Berkshires Jazz, Inc. has announced the final lineup for the 8th annual Pittsfield CityJazz Festival, which runs from Oct. 4-13 in various venues in downtown Pittsfield. The music spans the spectrum of jazz, and includes the New England Jazz Ensemble with guest soloists Giacomo Gates and Ali Ryerson; The Jazz Arts Trio; Jazz About Town (a "jazz crawl" that features local musicians in restaurants and lounges throughout downtown on Columbus Day weekend, Oct. 5-7); and a new entry in the Jazz Prodigy series, Adam O'Farrill, a trumpet player who is garnering accolades across the northeast. The festival kicks off on Thursday, Oct. 4, with an appearance by the Pittsfield Sister City Jazz Ambassadors at Patrick's Pub, 6:30-9:30pm. The "jazz crawl" continues through the weekend, with venues still being added. O'Farrill, son of renowned pianist Arturo O'Farrill, will appear at the Berkshire Athenaeum in an Oct. 10 concert sponsored by the Friends of the Athanaeum. His quartet has appeared at significant jazz venues in New York, and he will be making his Berkshires debut at the festival. The headline weekend opens on Friday, Oct. 12 with the Jazz Arts Trio, headed by the remarkable concert pianist Frederick Moyer. 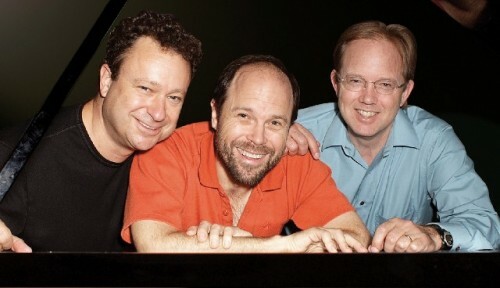 What can safely be called the only jazz group of its kind, the Jazz Arts Trio, through note–for–note transcriptions of historic moments in piano jazz, is keeping alive music that otherwise would live on only in recordings. Their latest CD, Swing of Many Colors, includes a full re-performance of Ahmad Jamal's landmark album But Not For Me: Live at the Pershing. The Jazz Arts Trio will appear at the Sydelle and Lee Blatt Performing Arts Center on Friday, Oct. 12, and is a collaborative presentation with Barrington Stage Co. 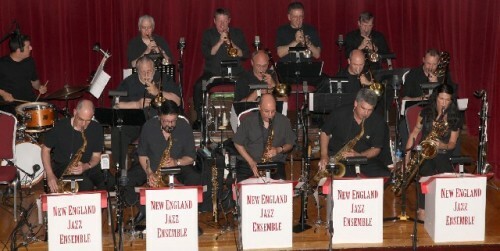 The New England Jazz Ensemble is a 16-piece big band whose repertoire will include material from the band's latest CD, recorded live in performance in Hartford, Connecticut. They appeared at the first Pittsfield CityJazz Festival in 2006, putting the festival on the map when they issued a recording from that performance. 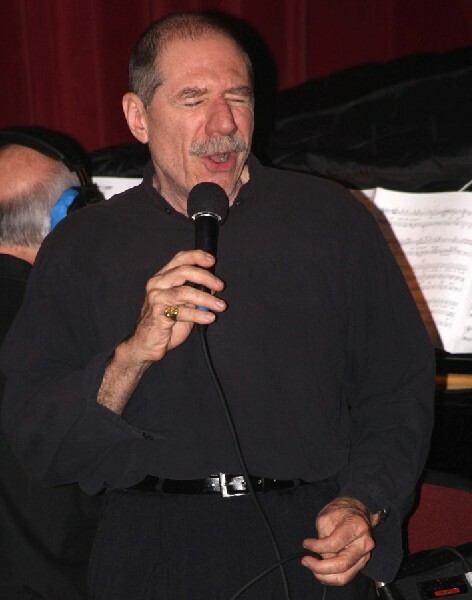 A renowned jazz/blues vocalist, Giacomo Gates will be a guest artist with the New England Jazz Ensemble. His CD Luminosity spent over three months in the top 20 of the Jazz Week charts. Gates has been nominated as Jazz Vocalist of the Year by the Jazz Journalists Association. Guest soloist Ali Ryerso has emerged as one of the most exciting and versatile flutists on the scene. 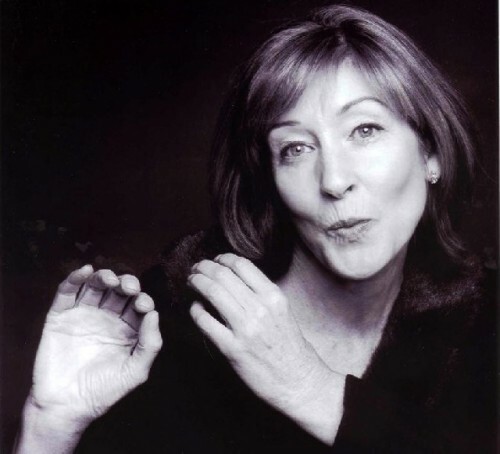 She has performed with such diverse talents as Billy Taylor, Kenny Barron, Stephane Grappelli, and Frank Wess. 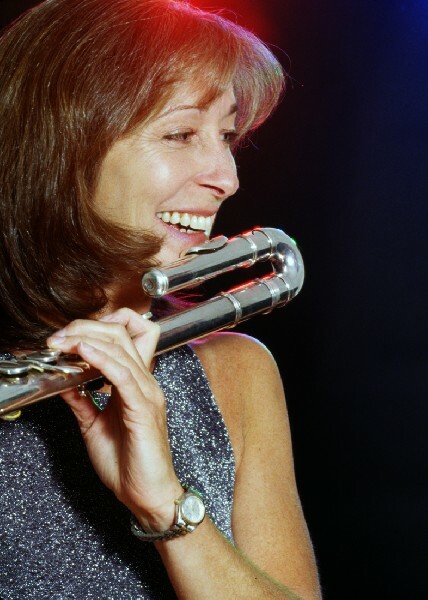 She put alto flute in the spotlight in her years of duet concerts and recordings with guitarist Joe Beck. The New England Jazz Ensemble with Gates and Ryerson will appear on Saturday, Oct. 13, at the Colonial Theatre, with the Williams College Jazz Ensemble, under the direction of Andy Jaffe. One of the finest and most exciting jazz ensembles in the northeast, the 18-piece Williams College band first appeared at the Pittsfield CityJazz Festival in 2008, with special guest artist drummer Winard Harper. Jaffe, a renowned educator, composer, and performer, is Lyell B. Clay Artist in Residence in Jazz and Director of Jazz Performance/Senior Lecturer in Music at Williams College, and is a member of the Board of Berkshires Jazz. The Berkshires Jazz Youth Ensemble is unable to reassemble this year, because of the medical leave of director Ronald Lively. In addition to these programs, the Berkshire Theatre Group is collaborating with Berkshires Jazz in presenting Michael Bellar and the AS-IS Ensemble, at The Garage. This performance takes place on Wednesday, Oct. 10, at 8:30pm, immediately following the Jazz Prodigy concert at the Berkshire Athenaeum. The festival is made possible through the generosity of sponsors and underwriters, including Greylock Federal Credit Union, the Berkshire Bank Foundation, the Pittsfield Cultural Council, Target, Jamey Aebersold Jazz Books, and others. Berkshires Jazz, Inc. is a non-profit organization whose mission is to present jazz events and encourage jazz education in Berkshire County, Massachusetts. It was formed in 2008, as an outgrowth of the Pittsfield CityJazz Festival, which remains a signature event of the Fall Foliage season in western Massachusetts.